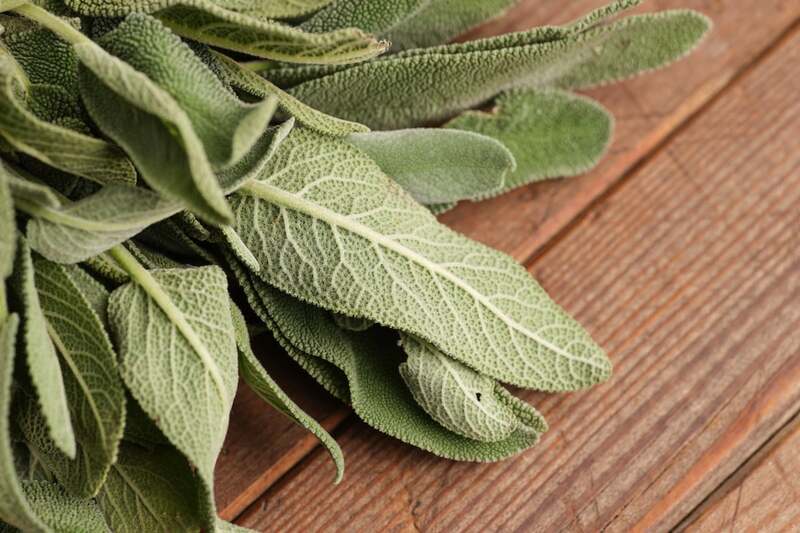 Sage is a potent herb that has applications in a range of savory dishes. Most people know it as the Thanksgiving turkey herb as it is traditionally used as a part of poultry seasoning blends and in stuffing. It is very easy to go too far with this herb and while it can be a pleasant background note to other seasonings, it can have an acrid note when used in excess. 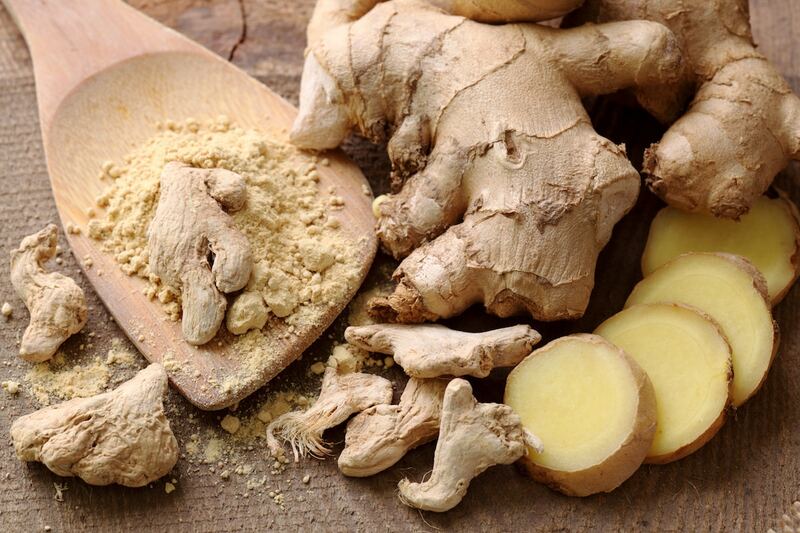 Below are some of the best ways to counteract too much sage and rescue a meal. When a flavor is highly concentrated in a dish, the best solution to fixing the dish is to reduce that concentration to the point where the dish becomes palatable again. When you have added too much sage to a dish, you can dilute the flavor by making more of the dish. Make a second batch without sage and add it to the first. The result will be that you cut the strength of the sage in half. If you have added more than twice the amount of sage than was necessary, you may have to make the second batch even larger than the first. Obviously, this can result in waste and will take time. 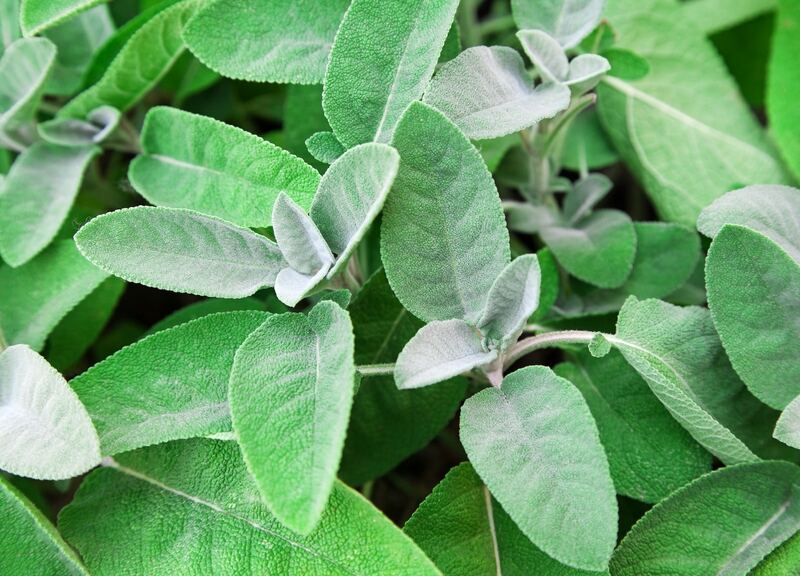 Sage is one of those herbs that tend to get more intense the longer it is cooked; however, it does fade eventually. If your dish can stand up to a long cooking time and you added the sage at the start of the cooking process, you may be able to neutralize the sage by braising it for an extra long time. Like the dilution step, this is only an option if you are cooking well ahead of the time you plan to serve the meal. Fresh sage sprigs can be removed easily and should be taken out as soon as you realize that you have used too much. Remove sage sprigs before attempting any of the other rescue measures on this list. If you don’t, they will continue cooking and release flavor. If you are using ground sage applied as a rub for a turkey or other food, you may be able to wash it from the surface of the food. After which you can reapply other herbs and spices minus the sage. Increasing the amounts of other herbs and spices in the dish may help to mask the taste of too much sage. Of course, you will be running the risk of multiple excesses instead of just one. Instead of randomly adding spices, carefully choose which ones you increase. For example, garlic offers a pungent note that many people can tolerate in excess. Increase the amount of garlic and add it towards the end of cooking. 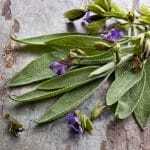 Its savory notes may overpower the intensity of sage. Green onions and celery may also be able to serve the same purpose. The potato is a starchy root vegetable and is popular for neutralizing excess spices. Simply add the potatoes to a broth or stew that has too much sage and continue cooking. The potatoes are thought to soak up the flavors of spices and can be removed before serving the dish. As with other herbs like oregano and thyme, too much sage can make the dish bitter to the point of being unpalatable. Sweetness is the cure for bitter food and a little sugar may help to quell the undesirable flavor notes. Note that the key here is to use a little sugar. Too little to be clearly perceived. Too much sweetness can throw off the flavor profile of a savory dish.